Сегодня настала очередь познакомить вас с очередной коробкой Holo Hook Up. 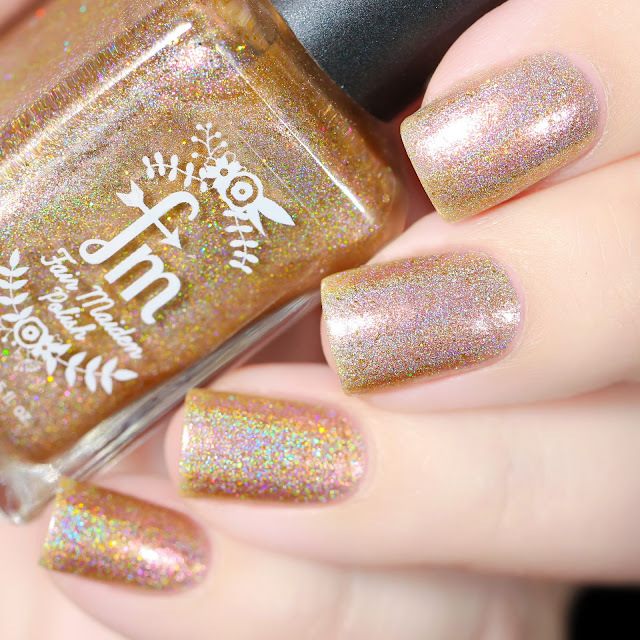 В июле темой стали "Мировые пляжи", а приглашенным брендом Fair Maiden Polish. Как всегда, предзаказ на сайте продлится с 21 по 28 июня. 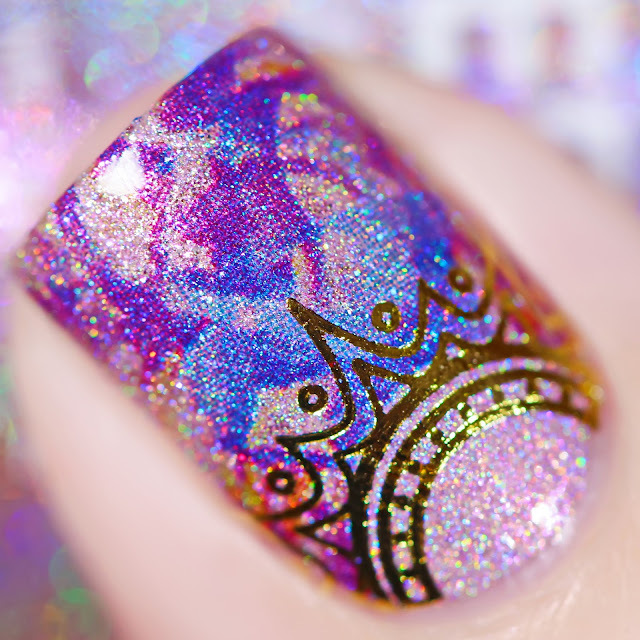 Today it is turn to show you the Holo Hook Up Box of July. 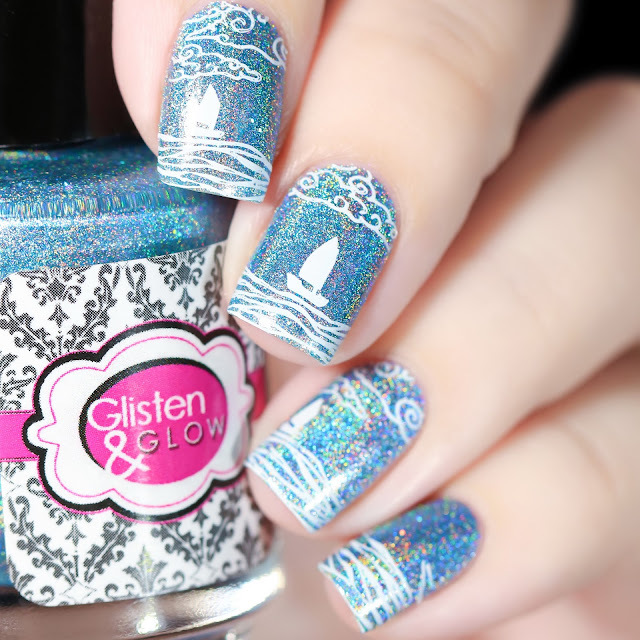 The theme is Beaches of the World and the guest brand is Fair Maiden Polish. The pre-order will go live from June 21st at 9 pm EST until May 28th at 9 pm EST. 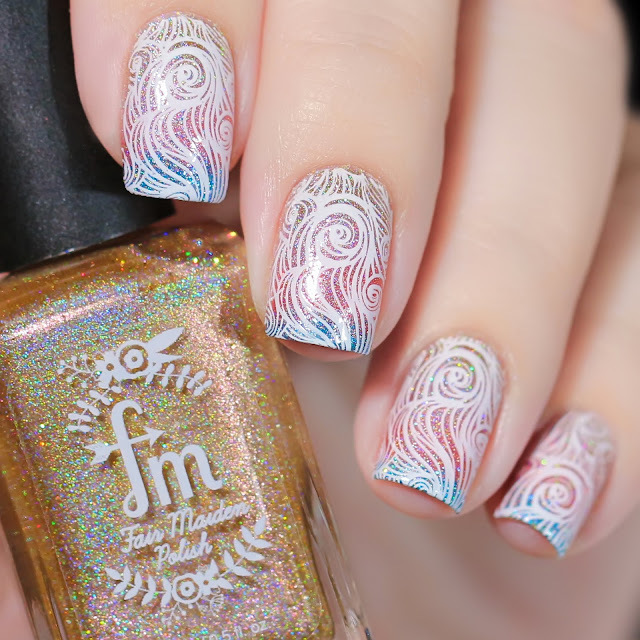 Fair Maiden Polish - Waikiki Beach - песочный линейный голографик с дуохромным розово-золотым шиммером и золотым голографическим микроглиттером. На фото два слоя без топа. Fair Maiden Polish - Waikiki Beach is a sandy linear holo with pink to gold shifting shimmer with hints of scattered holo sparkle throughout. 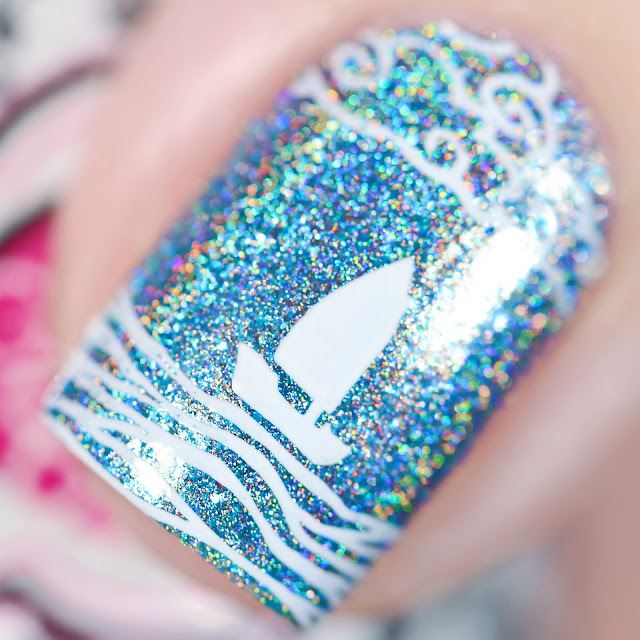 Below two coats without top coat. 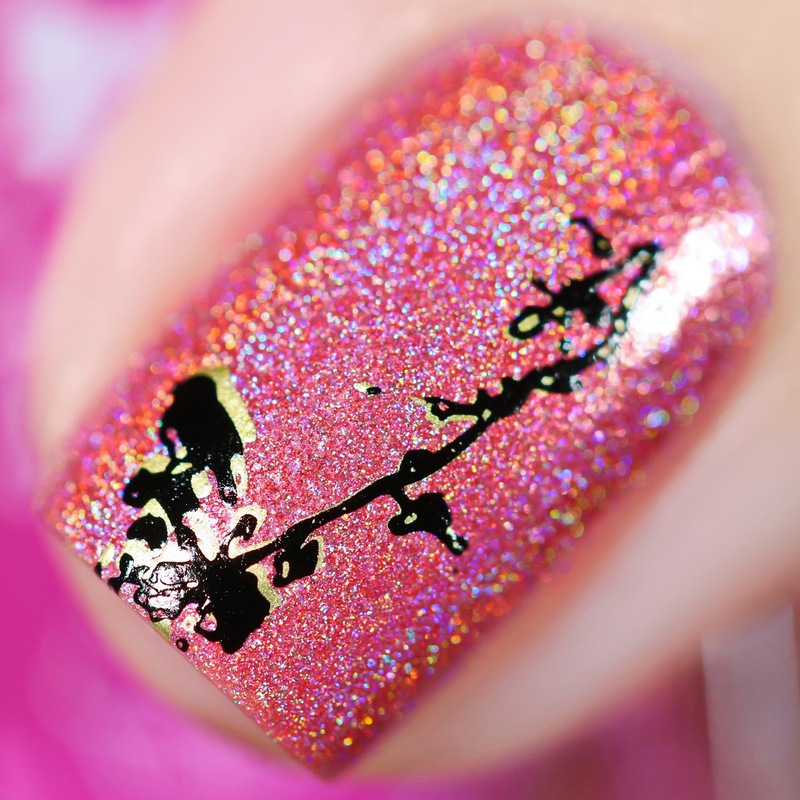 Стемпинг лаками Stamped in Guava и Stamped in Peach Painted Polish с плитки hehe 103. I stamped it over with Stamped in Guava and Stamped in Peach by Painted Polish using hehe 103 plate. 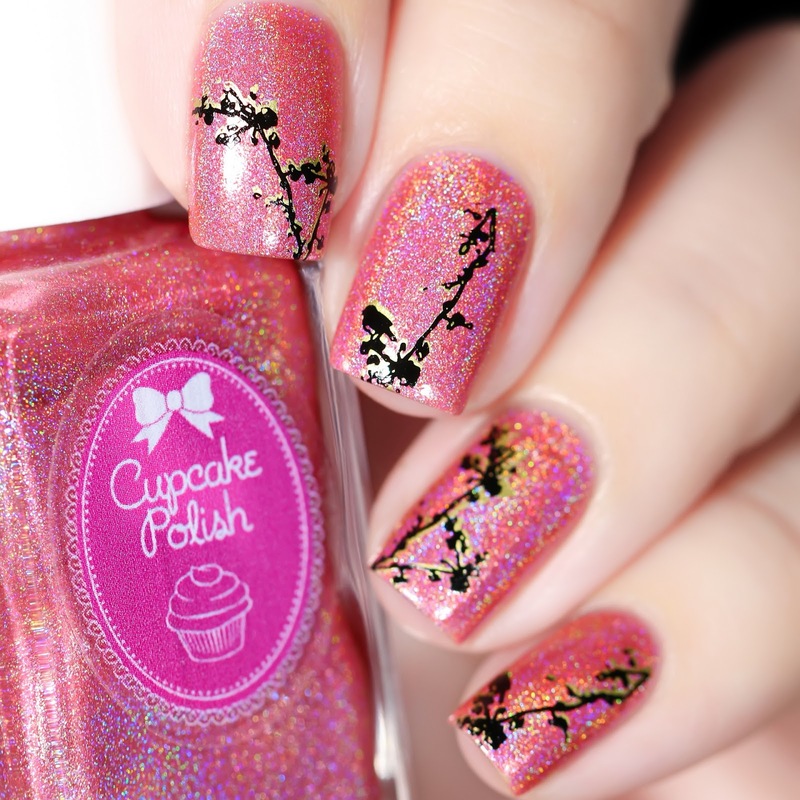 Cupcake Polish - Horseshoe Bay Beach - персиковый линейный кремовый голографик с дуохромным розово-голубым шиммером. На фото два слоя без топа. 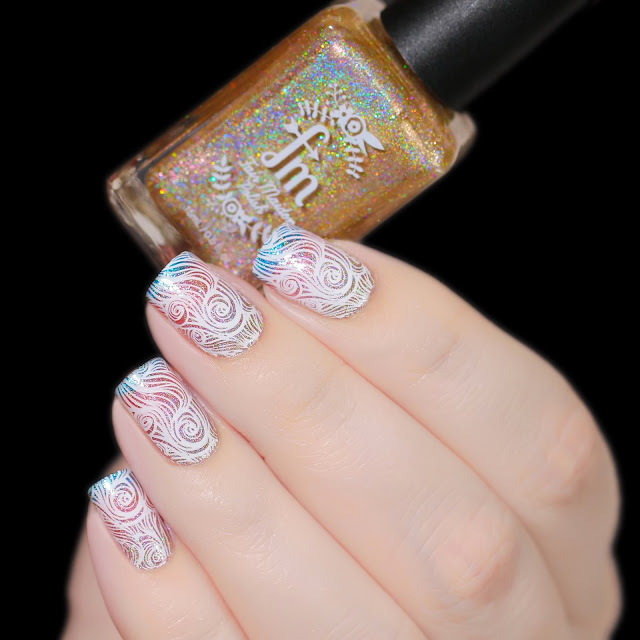 Cupcake Polish - Horseshoe Bay Beach is a creme based peach linear holo with pink to blue shifting shimmers. Below two coats without top coat. Двойной стемпинг с плитки hehe 100. 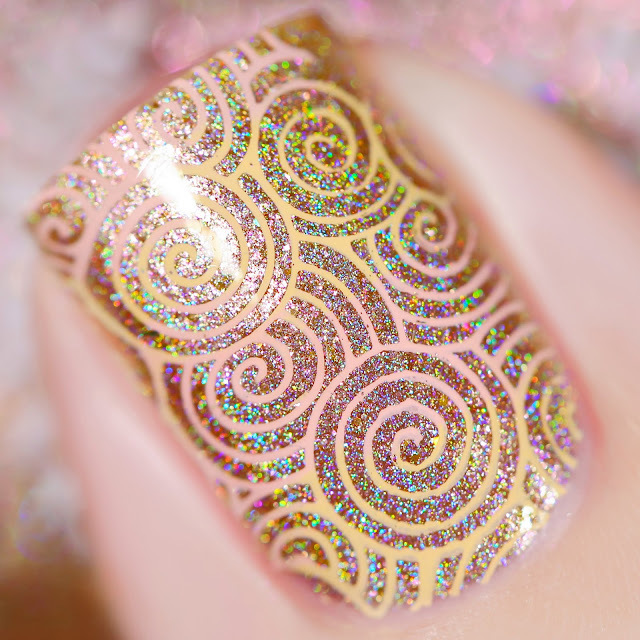 Some double stamping using hehe 100 plate. Different Dimension - Pink Beach - холодный розовый линейный голографик с розовым шиммером и серебряным голографическим микроглиттером. На фото два слоя без топа. 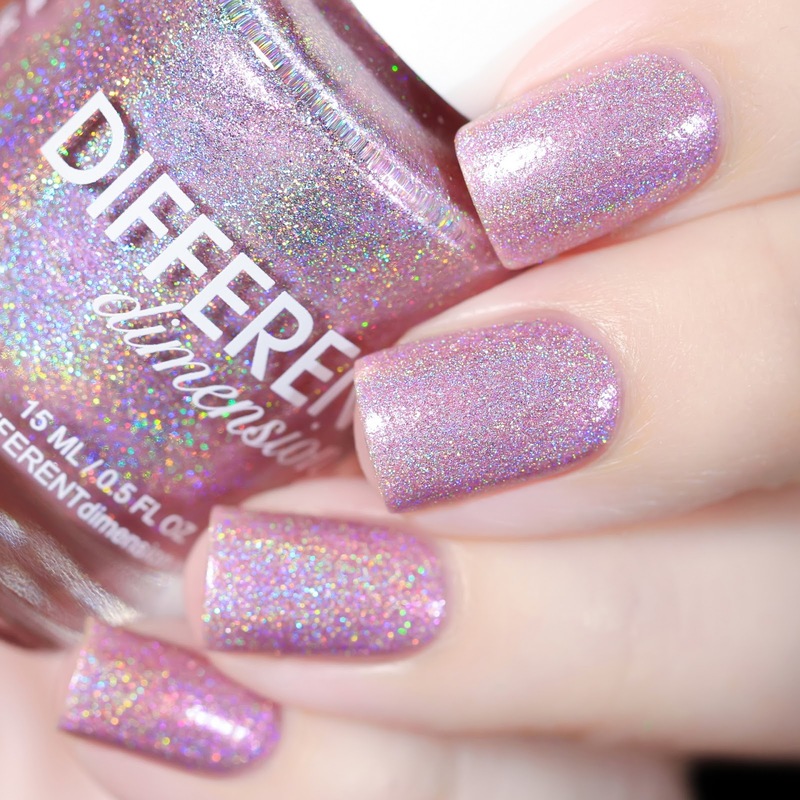 Different Dimension - Pink Beach is a blush pink linear holo with twinkling pink shimmers and silver holo microglitters. Below two coats without top coat. 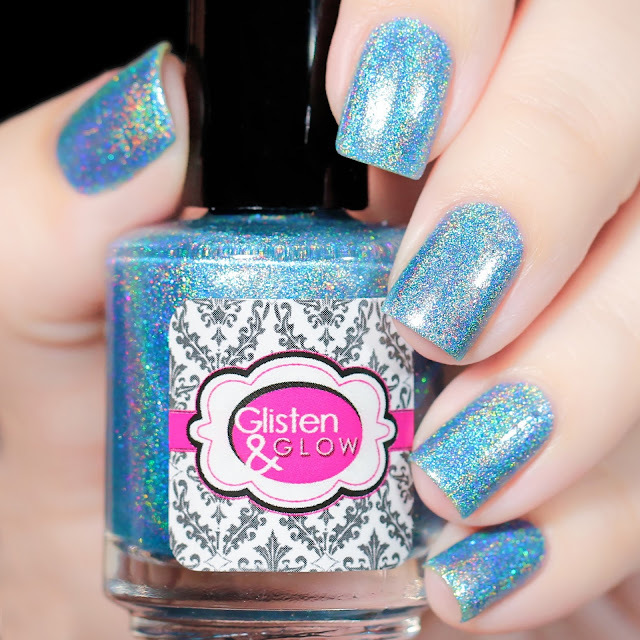 Glisten & Glow - Trunk Bay - голубой линейный голографик с дуохромным шиммером и серебряным голографическим микроглиттером. На фото два слоя без топа. Glisten & Glow - Trunk Bay is an ocean blue linear holo with mermaid tail shimmers and a twinkle of silver holo microglitters. Below two coats without top coat. Стемпинг с плитки hehe 105. 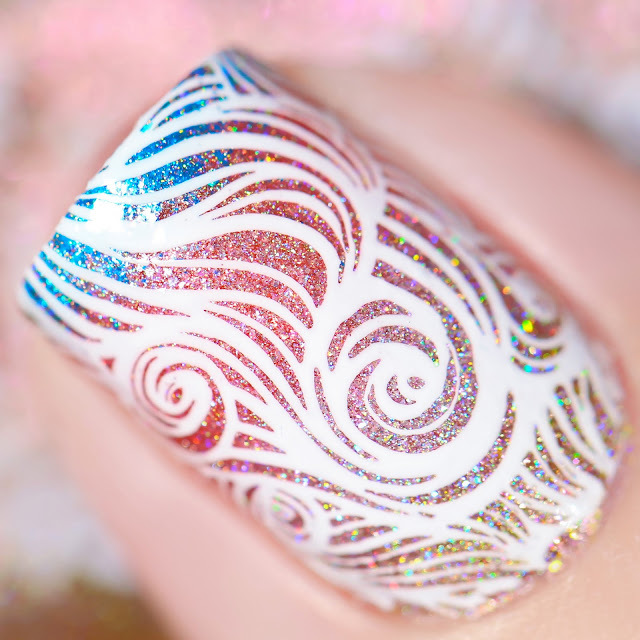 Stamping using hehe 105 plate. И общий дизайн - градиент всеми четырьмя лаками и стемпинг с плитки Whats Up Nails B002. 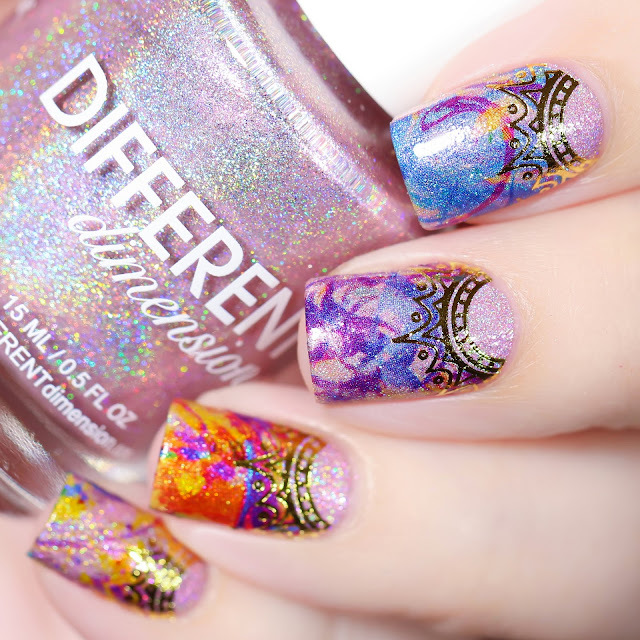 And a gradient with all four nail polishes and stamping from Whats Up Nails B002 plate.